Our Vision is to provide all people and their pets with the opportunity to bond and form a trusting relationship that will last a lifetime. 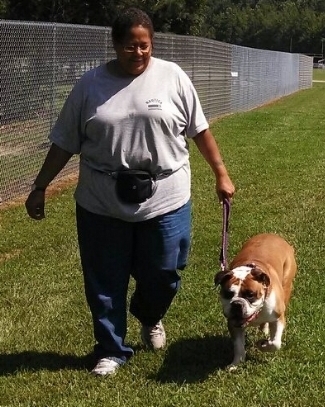 "Amanda did a wonderful job with my Olde English Bulldogge, Cooper. He is a 6yo rescue and has probably been in many homes. He had no social skills and was very dog aggressive. After an 8wk behavior modification course I can now walk him without getting my arm pulled out of socket and he can pass other dogs without trying to attack them. He will never be a dog-park kinda' dog but that's OK. I can now eat at the table without him climbing on my chair and I can sit on the couch and watch TV without wrestling with him or locking him away. I believe he was locked up or crated most of his life and didn't get much training. After trying to work with him myself for a month I found Amanda. 2 months training with her and he's a different dog. She knows what to do in every situation and believe me Cooper tried them all. If you have a dog with behavior issues, she can help you." "Amanda, thank you so much for teaching Jeb and me how to work with Belle. We are so pleased with her progress and look forward to the next level. We highly recommend you to and visitors to your website. 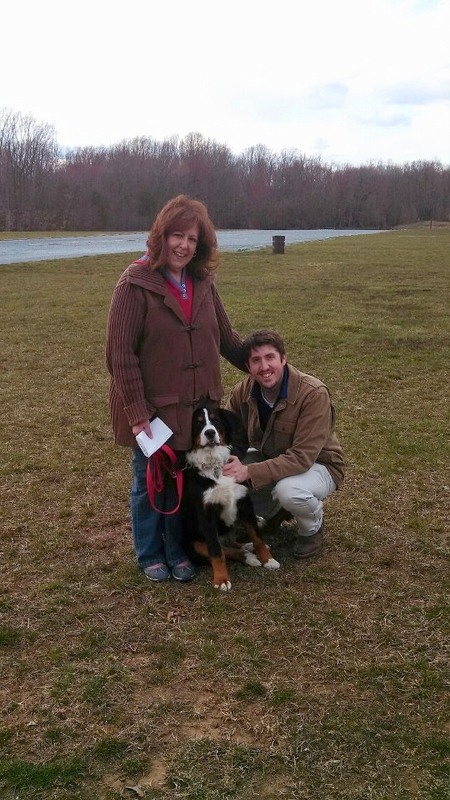 Your professionalism, compassion, and overall expertise in dog training is bar none. Thanks again." "Amanda has been wonderful as an obedience trainer for my Bulldog and Pointing Griffon. We put my bulldog Gus through Rally and CGC. My Griffon just completed her CGC and is doing well. Thanks Amanda!"